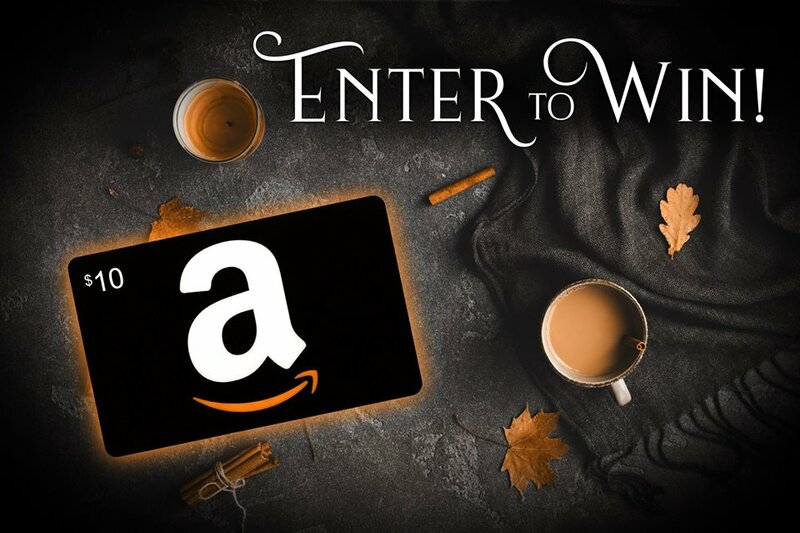 Enter for a chance to win a $10 Amazon Gift Card and discover 16 talented authors while you’re at it! Entering is easy! All you have to do is follow some super talented fantasy authors on Amazon! Better yet, each Amazon page you follow is worth 50 entries to win! Multiply that by 16 and you have 800 extra chances to win!!! ← Get Your Urban Fantasy Free Reads Here!